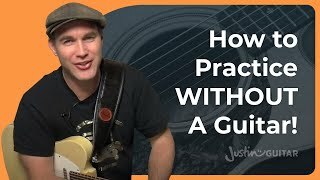 One of the most common questions I get asked, especially in private lessons is "what should I practice?". 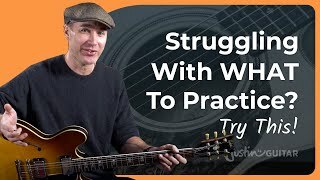 Well in this area I want to give you some hints and ideas about what to practice, how to practice and why some ways are better than others. 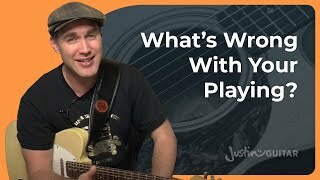 I too have heard stories about this amazing dude who can play anything, but never practices... but it's mostly myth. 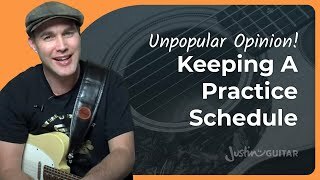 The few people who are amazing and say they don't practice are either lying, or they PLAY a lot, and they naturally play in a way that helps them learn and develop new things... hang on, isn't that called practice? 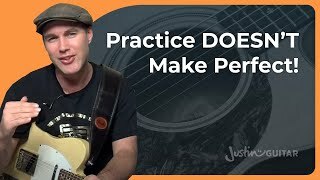 How good you get and how fast you improve directly relates to how much practice you do. 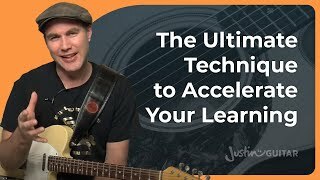 Sure if you are doing the right things the right ways it can accelerate things even more, but you have to practice, and the more you do the better you will get. 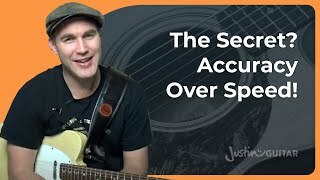 It's not a secret! 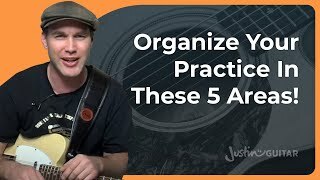 Let's talk about some of the basics of HOW to practice. 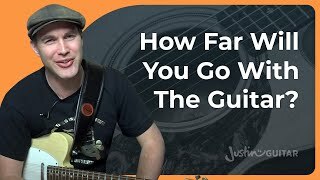 In this lesson, we explore how and why you should set yourself goals on your guitar journey. If you don't know where you want to go, you will never get there! 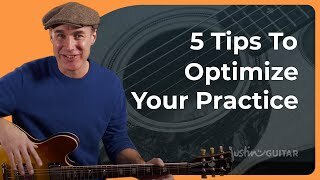 Top 5 Tips To Make THIS year your best Guitar Year! 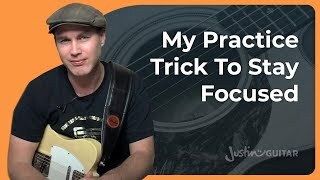 There gets to a point where you just have too many things to practice them every day, so I use Pick N Mix!